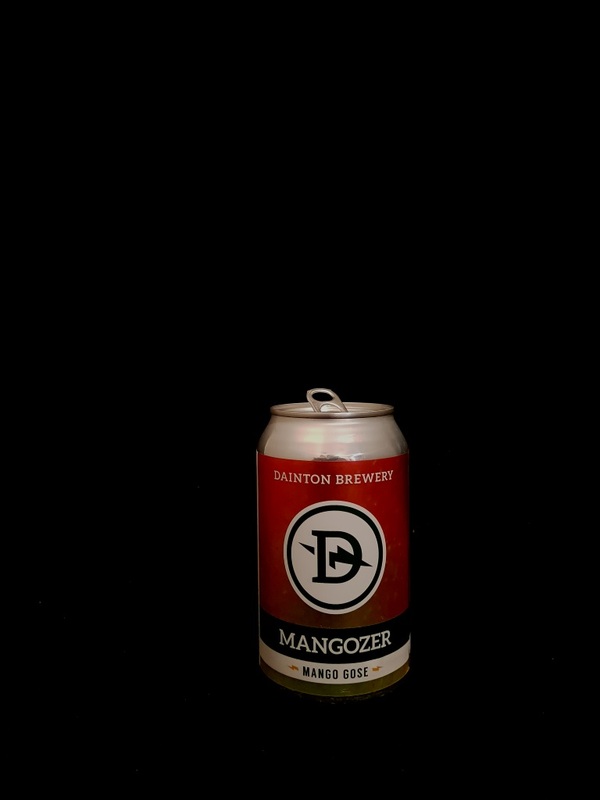 Beer #2917 is a gose brewed by Dainton Family Brewery in Australia. With a smooth and almost creamy mouthfeel, this gose is a pleasure to drink. Tarty with a salty streak, it’s juicy fruity with mango. There’s some sweetness to it but nothing that really hits you. Excellent. The bottle size is 355ML with an alcohol content of 6.00% (containing approximately 1.70 AU / 2.10 UK standard drinks), and it costs $4.74.